Old Fashioned Wash Day – listen to a story about Victorian wash day and enjoy playing with bubbles as we wash clothes in soapy water. Please note: this talk has now been cancelled. 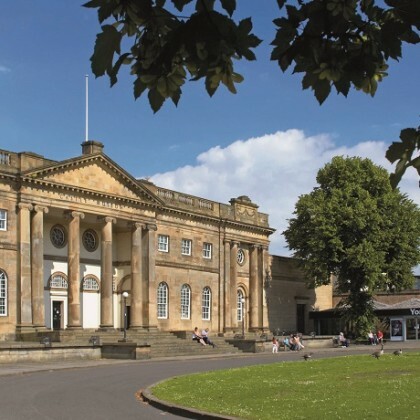 Please see our events calendar for all the events we have coming up at York Castle Museum. From the delicate silk baby shoes of wealthy Victorian families, to the tiny wooden clogs worn by working class toddlers, we can learn a lot about children’s lives through their footwear. 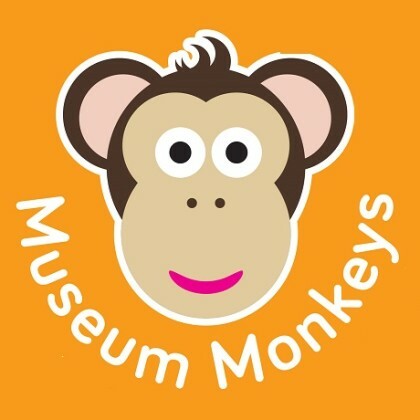 Join York Castle Museum’s Dr Faye Prior as she explores the museum’s wonderful collection of historic children’s shoes. You will have the opportunity to take a really close look at these small and fascinating objects, with an object viewing and handling session. This event costs £5 per person and museum admission applies. Book through our events page.